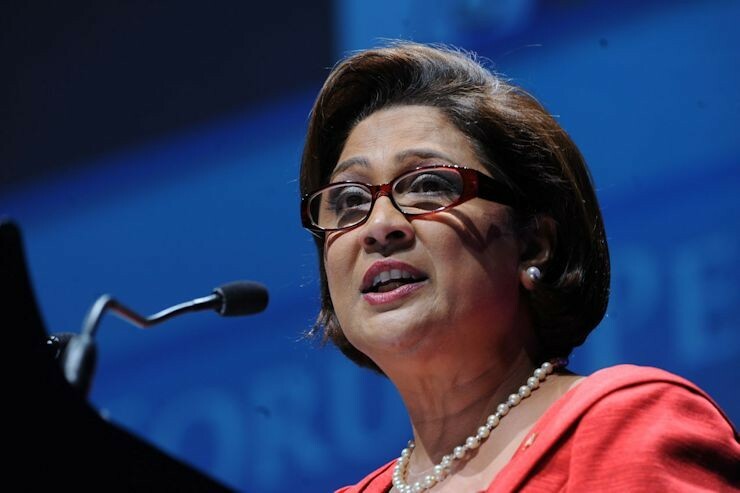 Opposition Leader Kamla Persad-Bissessar is under fire for comments she made on Saturday regarding the Boeing 737 Max 8 aircraft. On Saturday, speaking at the opening of a United National Congress (UNC) regional office in El Dorado, Persad-Bissessar said the government had "blighted" the planes that were involved in two deadly crashes. 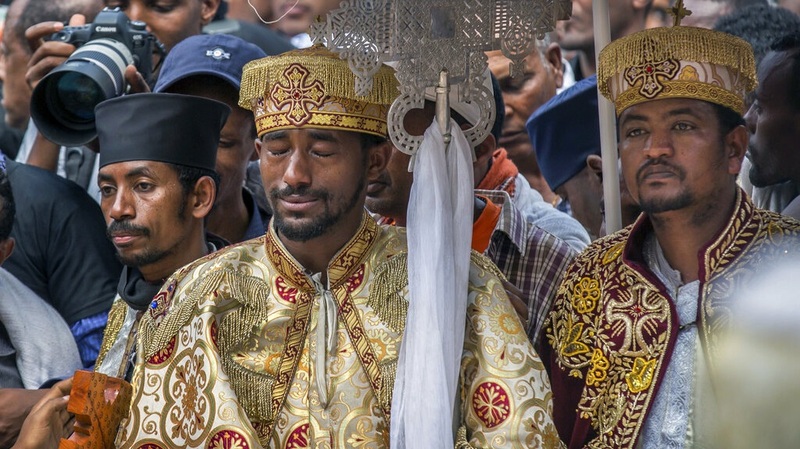 And last weekend, an Ethiopian Airlines flight crashed killing 157 people. 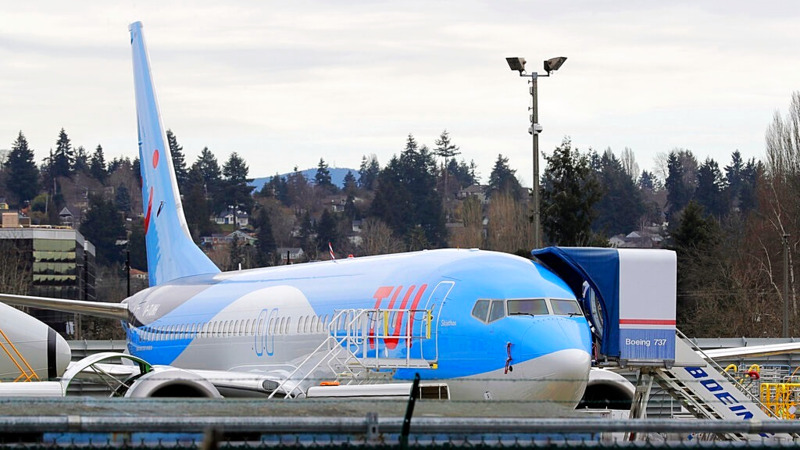 The Boeing 737 Max 8 jet was involved in both incidents and the model has been grounded worldwide, pending an investigation. Noting that the government was in the process of purchasing several of the same model of aircraft to add to the Caribbean Airlines fleet, Persad-Bissessar had declared that everything the government touches develops problems. "This government is useless. They are useless. They can’t even buy a proper boat, they can’t buy a proper plane. I don’t know if it’s blight but everything they touch something happens and planes start to crash. "They want to buy ten aircraft. You have no money and two years ago when you came into office you paid down how much millions on aircraft? Poor thing, they blight the aircraft too. Aircraft crashing all over the world." The backlash was swift on social media as many condemned the Opposition Leader for her "insensitive comments" about the tragedy. "Scores of people died and you are playing politics with a tragedy?" one person questioned. "This has to be one of the most ignorant statements I have ever seen. Using an international tragedy for petty local politics," another person commented. Yet another person criticised the Opposition Leader and called for an apology saying Persad-Bissessar's comment was just as insensitive as former Health Minister Dr Fuad Khan's "fat shaming" comments directed at a plus sized woman last week. "What a pathetic and cruel statement! Applauded by jesters with no consideration for the families affected. This, Trinidad and Tobago, is your former, and never-to-ever-be-again, Prime Minister."